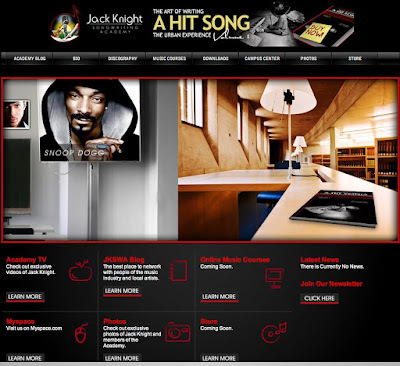 as a member of this site, i can definitely say if you are serious about writing songs or improving your craft, this is where you need to be. Jack is actually on the site daily and interacts with all the members. Fabian Sobers is an Atlanta based photographer specializing in events, portraits, product photography, food photography, jewelry and lifestyle photoshoots. Copyright © 2014 Fabian Sobers Photography . All Rights Reserved.